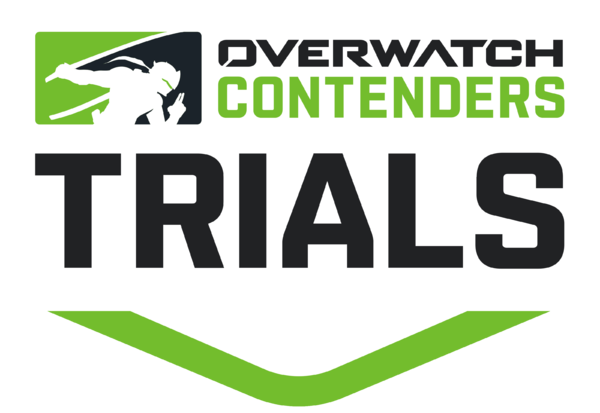 North America teams will have highest chances of advancing into Trials as total of 6 teams will be promoted. However North America Contenders league will be split in two regions(East and West) for season 2019. China will have total of 4 teams promoted to China Contenders Trials from open division. South Korea, Australia and South America will have two spots each making it quite hard for teams to advance as finals is a must. Europe is hardest region regarding promotion as only winner of Open Division playoffs will advance. As main difference from Contenders 2018 season are huge changes in rules that were brought in by Blizzard, along with reduced prize pool which makes it harder for unproven players to focus on the game fully. Study up on what's new in Contenders next year.